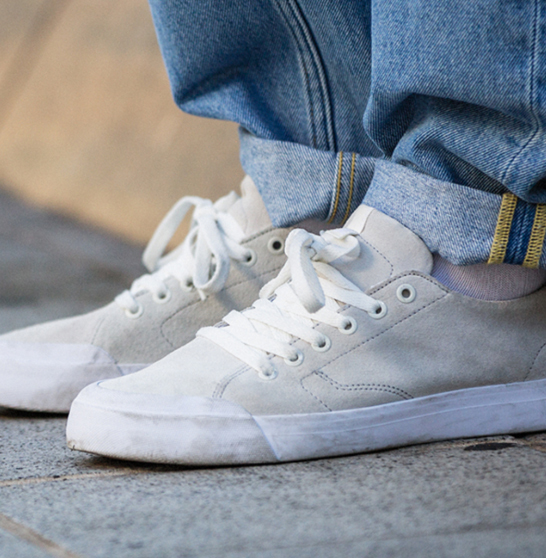 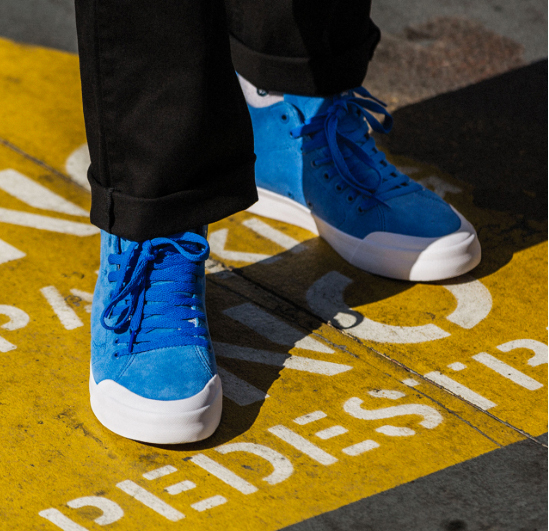 Vous êtes ici:Accueil » Mode » Chaussures homme » DC Shoes : THE EVAN SMITH COLLECTION. 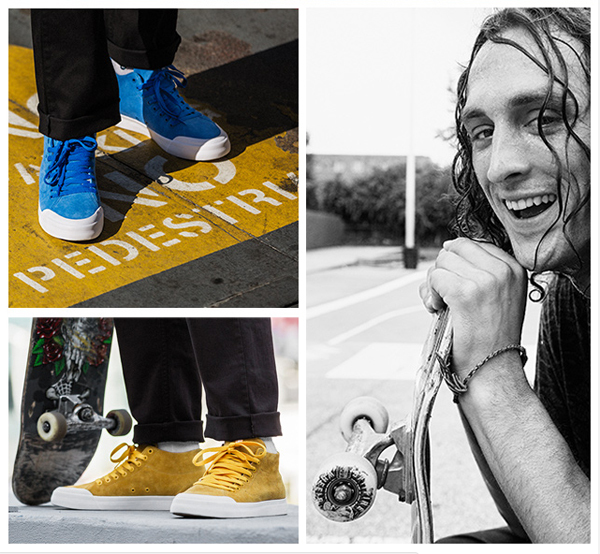 DC Shoes : THE EVAN SMITH COLLECTION. 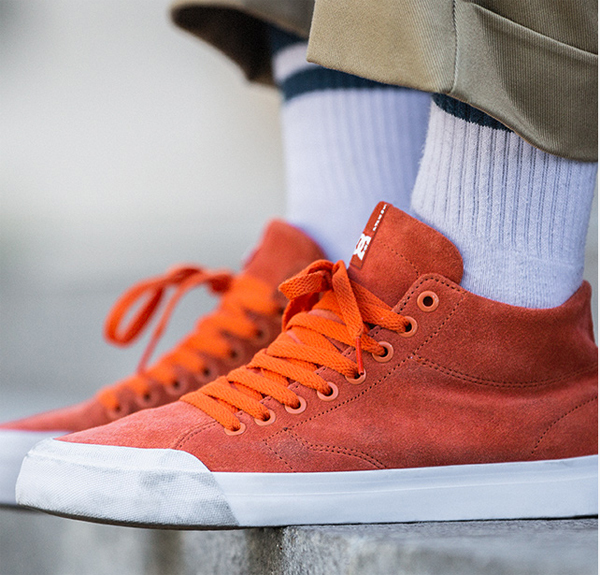 COMBO PARFAIT ENTRE BOARD FEELING ET PROTECTION CONTRE LES CHOCS, DC PRÉSENTE LES NOUVEAUX MODÈLES EVAN SMITH AVEC LA TECHNOLOGIE IMPACT I™. 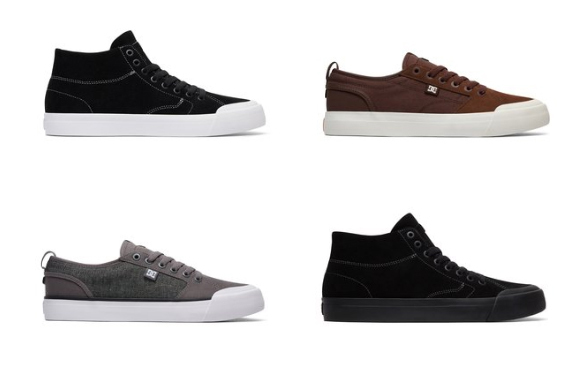 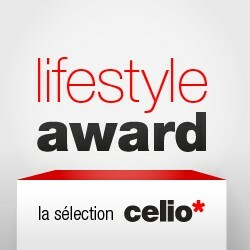 DES CHAUSSURES EN SUPER SUÈDE™, UN EMBOUT EN CAOUTCHOUC EXCLUSIF ET UNE SEMELLE VULCANISÉE RÉVOLUTIONNAIRE : TOUS LES INGRÉDIENTS SONT RÉUNIS POUR CRÉER UN STYLE ORIGINAL, À L’IMAGE MÊME D’EVAN.